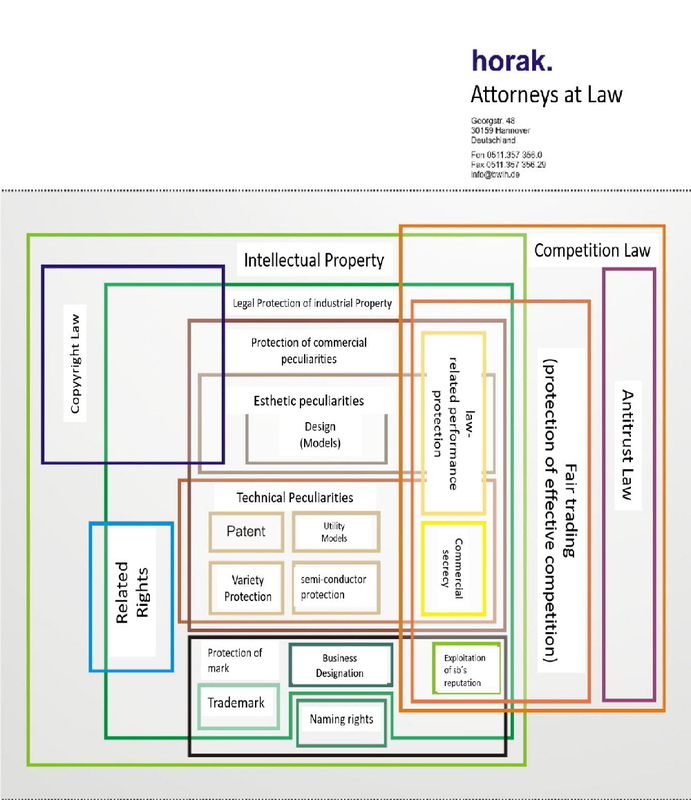 horak is a leading IP/ IT/ life science/ competition consultancy that provides the full range of IP/ IT/ life science/ competition services, from portfolio management, disputes and enforcement through to strategy, consulting and commercialisation. Our outline is shaped by our attorneys. We are experts in providing a good service. Our professional competence, solid education, continuous development, and our experience build the fundamentals of our work. Individual distinctive features of our lawyers are specialization, branch-specific knowledges as well as creativity. An untimely legal advice allows you to secure your activities; by dispute we can also arrange alternative solutions. We complement each other and we all have the same goal: your success. In order to realize your projects and ideas, are you looking for reliable Partners? All you have to do is delineating your problems to us and we will provide you an expert reference person. Your attorney will be there for you and will be accompanying your case, step by step, all the way to your success: your goal is our goal.